Homeownership classes, 5 to 8 p.m., West Ohio CAP, 540 S. Central Ave., Lima. Participants must complete 12 hours of class time. For more information contact Carmillia Zion at 419-227-2586 ext. 105. 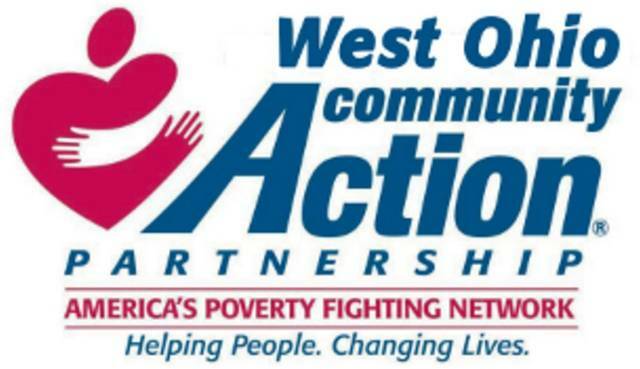 LIMA — The West Ohio Community Action Partnership’s homeownership program is offering classes for achieving homeownership. Classes are 5 to 8 p.m. Sept. 4, Sept. 6, Sept. 11 and Sept. 13, at West Ohio CAP, 540 S. Central Ave., Lima. Contact Carmillia Zion at 419-227-2586 ext. 105. Participants must complete 12 hours of class time. Eligible participants can receive up to $6,000 in down payment assistance while learning steps to pre/post purchase of a home; preventive maintenance; foreclosure prevention and predatory lending. Applications may be picked up at any of WOCAP location in Allen, Auglaize or Mercer County. This entry was tagged 090418, 090618, 091118, 091318. Bookmark the permalink.